There are plenty of online reviews to surve potential customers that are looking for their ideal massage chair. With this make sense guide, I hope that you can decide what brand is right for you (on a budget or Not). 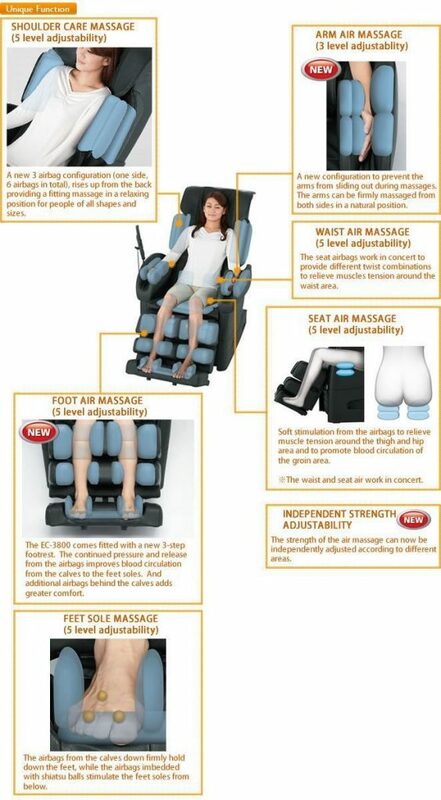 Fujiiryoki EC-3800 Cyber relax massage chair seems to have it all at first sight. But there is one problem: there are not that many Real reviews on this model. And with a chair with this price tag, the users probably want to check twice before purchasing something of such value. This home massage chair may seem to be a dream come true. Highly customizable with advanced features, this elegant yet simple device could convince you just by looking at it. The good news is that Fujiiryoki chair is not made it China. Could this Japanese massage chair really have it all? 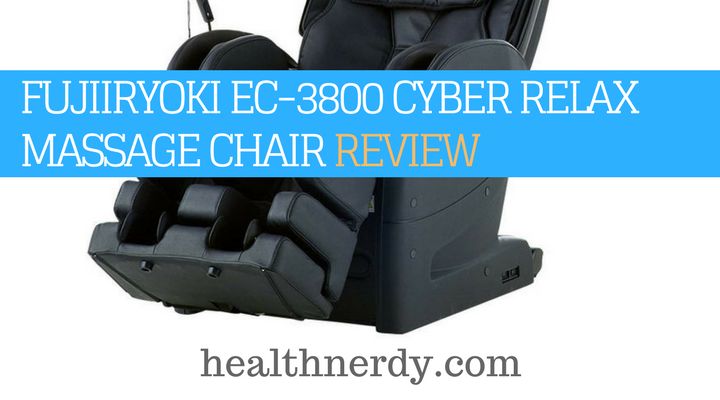 There’s a lot of buzzes all over the Internet about the Fujiiryoki EC-3800 massage chair, which is considered one of the top massage chairs there are. This massage system controls the speed and supposedly mimics human hands. This feature is much better than the L-track since it provides a more detailed and advanced massage. The massage balls are actually able to travel up and down the spine as well as in and out, which makes the massage more thorough. A lot massage chairs have their massage options set to an intensity level that is either too weak, too strong, and sometimes even too painful. The Fujiiryoki balances it all with a 4D knead ball. There are four different massage types: kneading, tapping, a combo of both, and the shiatsu massage. In order to get a proper full-body massage, the users can choose between 12 different intensity levels for each massage. The strongest option is also the kiwami deep tissue massage. The position of the back rollers is customizable; you can pick the exact massage type you want. Basically, the chair enables you to have a complete control over the massage roller. The massage time is set to 15 minutes. There are 44 airbags located strategically around the chair. You can find them in the shoulder, waist, seat, calves, arms, and feet area. The budget massage chairs also offer airbag therapy, but this massage chair went one step further. Its users are able to select between three different levels of air massage intensity in for separate areas of the body. That means that you can select an intense massage for the calf area, but only a mild one for the arms. The drawback is that the airbags are a bit noisy, which may not be too appealing for some. The remote control which comes with the this massage chair is really user-friendly and easy to use. The Fujiiryoki EC-3800 massage chair is designed and made in Japan. The Japanese manufacturing is different than that of the Chinese. This chair might be of better quality than those manufactured in China, or it could be exactly the same. 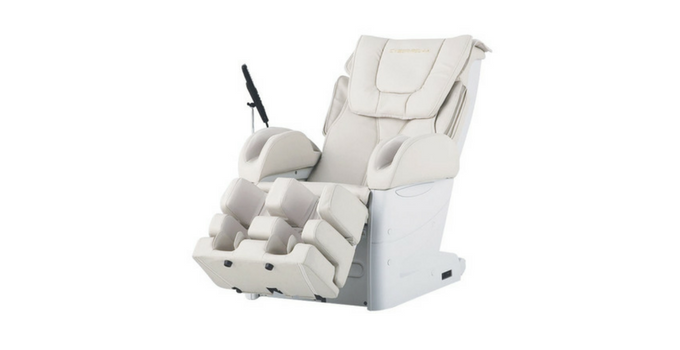 The Fujiiryoki massage chair looks simple and elegant. It is supposedly made to last a long time, but we found no reviews that would actually support that claim. 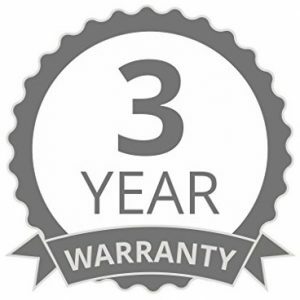 The EC-3800 comes with a user-friendly warranty: there is a 3-year warranty with an option of an extended warranty up to 10 years. The chair weighs approximately 198 lbs. and is available in two colors: black and beige. Founded in Japan in the 1950s, the Fujiiryoki company has been working to improve the massage chairs to make them customer-friendly as much as they can. On the company’s website, the potential clients can choose between two massage chairs, but EC-3800 is not one of them. Even though it seems that the EC-3800 is not easily accessible in the USA (if at all), it still is one of the most popular massage chairs by the Fujiiryoki company. There are not nearly enough reviews to decide whether this chair is the ideal massage chair or simply another expensive rip-off. The Japanese massage chairs may be of superior quality with advanced features that would inspire many, but there is no way to check that fact and be sure of it. EC-3800 seems to offer a lot to its users; especially the fact that it’s highly customizable is a great advantage. The full-body massage with thorough massage options is a plus. After all, the chair covers areas that are sometimes neglected with other massage chairs. There are some drawbacks with the Fujiiryoki massage chair, and the price tag is one of them. You may not be willing to spend a lot for this massage chair without reading the reviews first, which are very few to find. That’s why we’re not sure if this chair has the zero-gravity feature or not. The height limit of 6 ft. May not be appealing to some; users would probably prefer to find a chair that manages to accommodate even taller clients, especially if purchasing for a spouse or a family member. This Fujiiryoki massage chair could be the perfect massage chair that is durable and made of quality materials that will last you a long time. Visiting a showroom of the company might be a good idea at this point, especially if you’re keen on purchasing it. Otherwise, you may go with a more secure option and decide on a more recognized brand instead.